Thursday, September 26 th, 2013. I pledge allegiance to the Flag of the United States of America, and to the republic for which it stands, one Nation. 3 I pledge, on my honor, to uphold the objects of Key Club International; to build my home, school and community; to serve my nation and God; and combat all forces which tend to undermine these institutions. 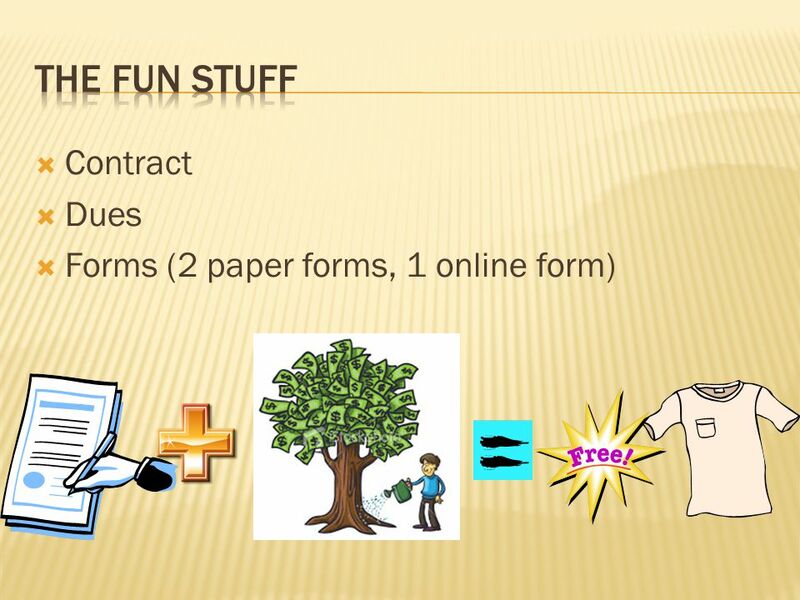 5 Print, sign and turn the forms in at the Thursday meetings! 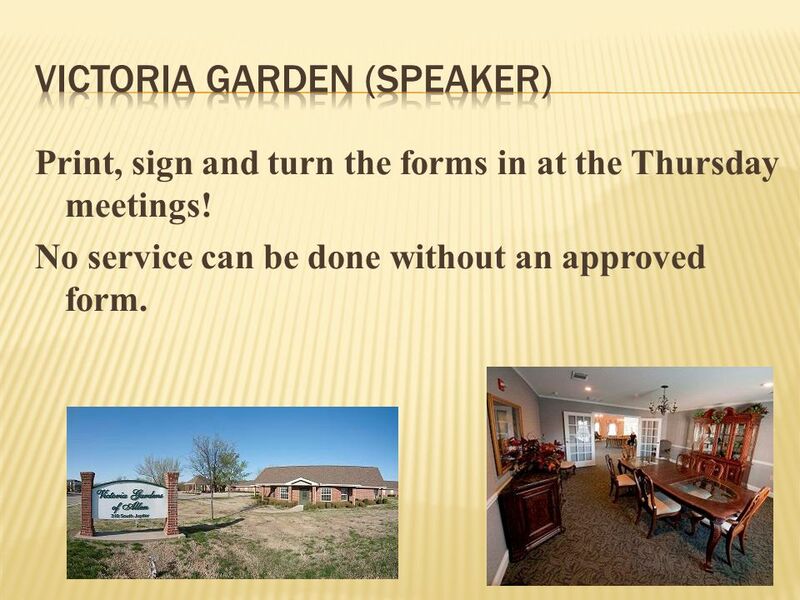 No service can be done without an approved form. 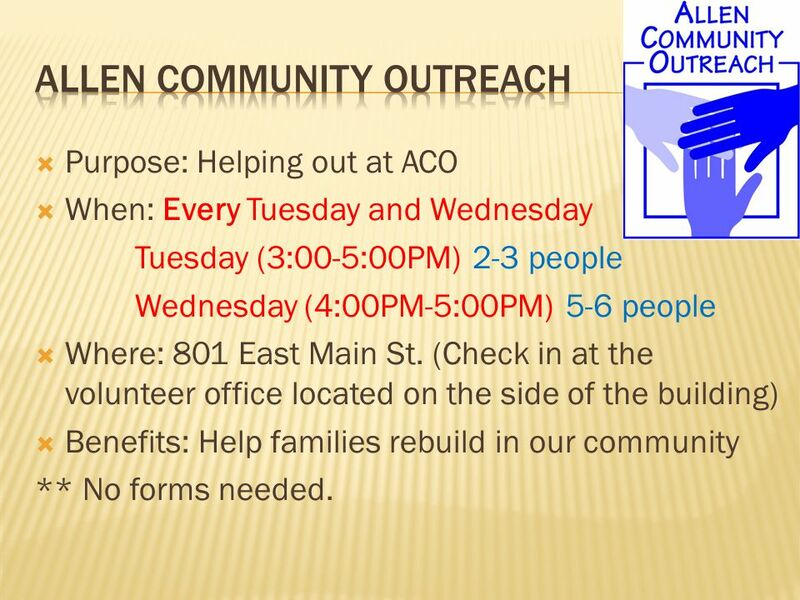 7  Purpose: Helping out at ACO  When: Every Tuesday and Wednesday Tuesday (3:00-5:00PM) 2-3 people Wednesday (4:00PM-5:00PM) 5-6 people  Where: 801 East Main St. (Check in at the volunteer office located on the side of the building)  Benefits: Help families rebuild in our community ** No forms needed. 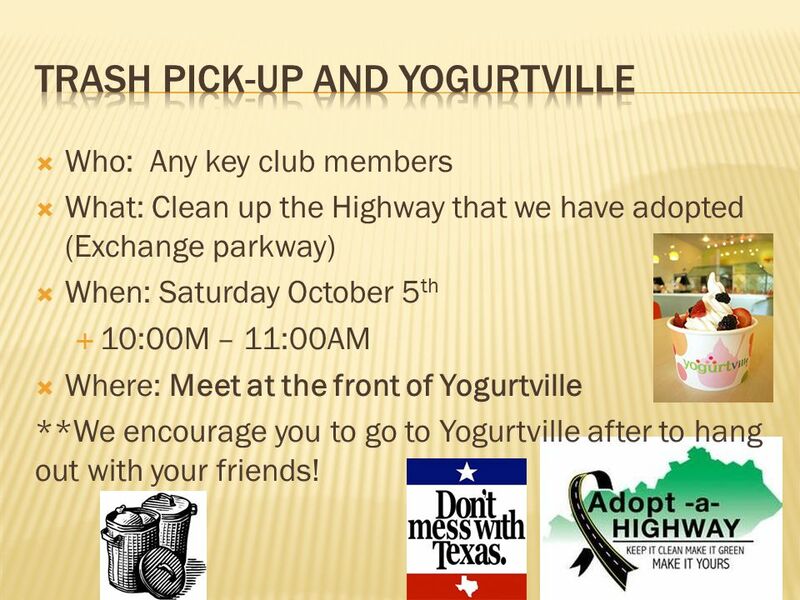 9  Who: Any key club members  What: Clean up the Highway that we have adopted (Exchange parkway)  When: Saturday October 5 th  10:00M – 11:00AM  Where: Meet at the front of Yogurtville **We encourage you to go to Yogurtville after to hang out with your friends! 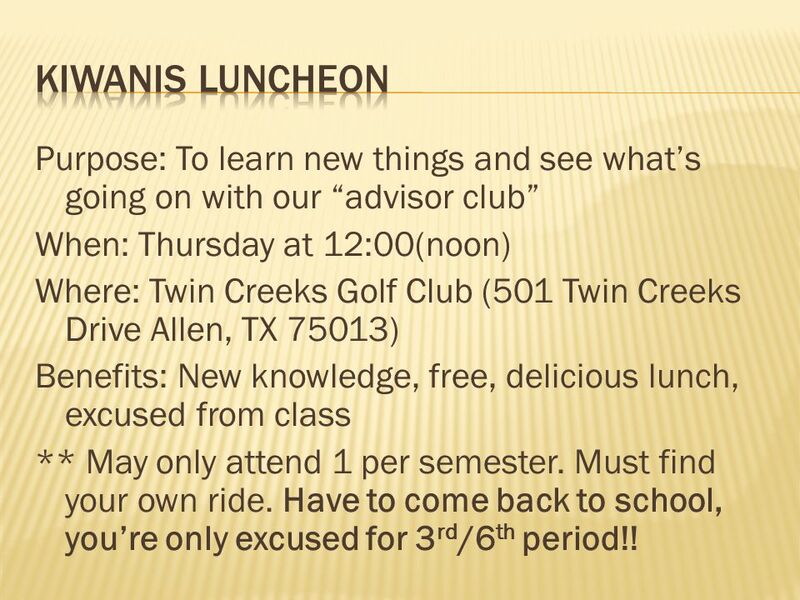 14 Purpose: To learn new things and see what’s going on with our “advisor club” When: Thursday at 12:00(noon) Where: Twin Creeks Golf Club (501 Twin Creeks Drive Allen, TX 75013) Benefits: New knowledge, free, delicious lunch, excused from class ** May only attend 1 per semester. Must find your own ride. Have to come back to school, you’re only excused for 3 rd /6 th period!! 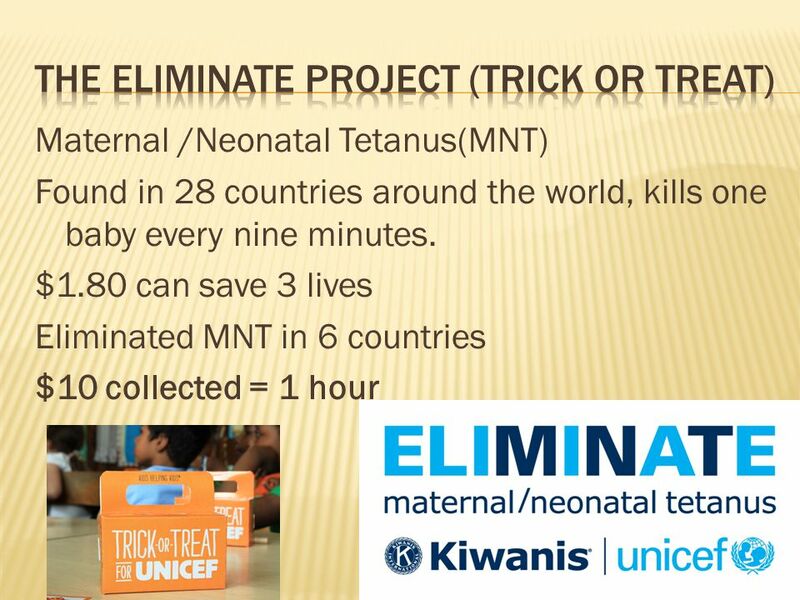 Download ppt "Thursday, September 26 th, 2013. I pledge allegiance to the Flag of the United States of America, and to the republic for which it stands, one Nation." West Boca Key Club December. 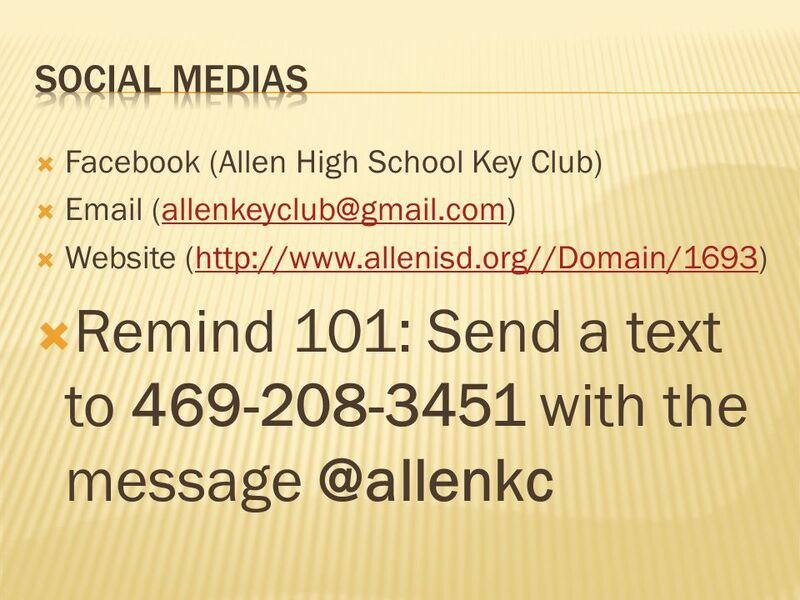 Key Club Pledge I pledge, on my honor, to uphold the Objects of Key Club International; to build my home, school. 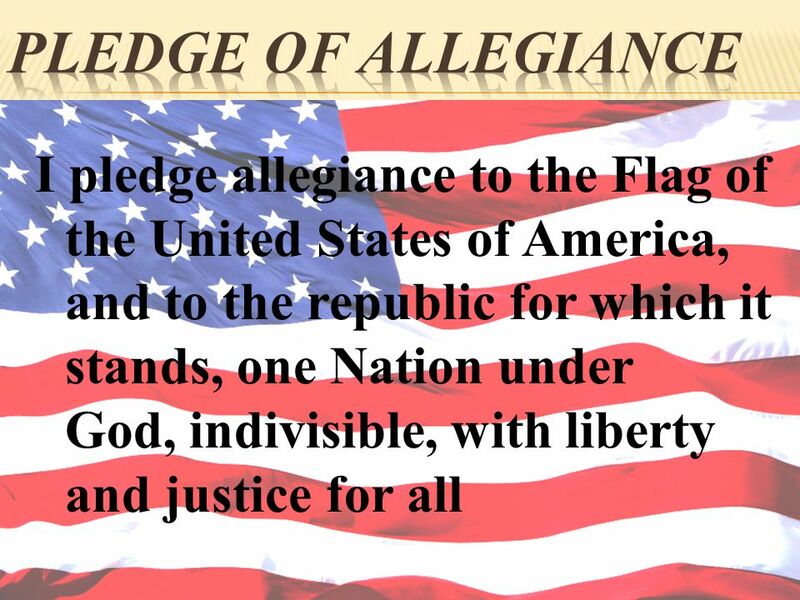 Thursday, September 5 th, I pledge allegiance to the Flag of the United States of America, and to the republic for which it stands, one Nation under. 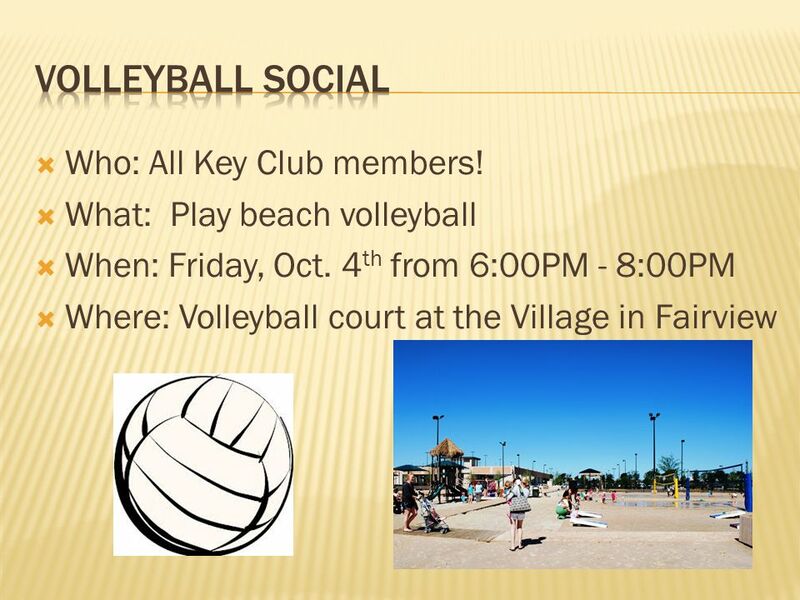 West Boca Key Club September. Thursday, October 10 th, I pledge allegiance to the Flag of the United States of America, and to the republic for which it stands, one Nation under. September Meeting September 6, Agenda Breakfast Old Business New Business Upcoming Events 9/11 Community Service Field Trip. West Boca Key Club November. 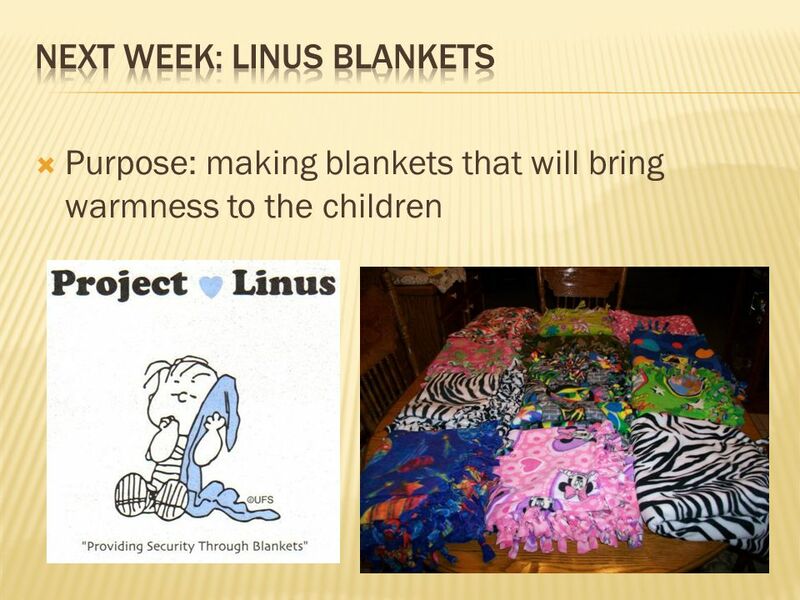 Key Club Pledge I pledge, on my honor, to uphold the Objects of Key Club International; to build my home, school. Thursday, October 24 th, I pledge allegiance to the Flag of the United States of America, and to the republic for which it stands, one Nation under. 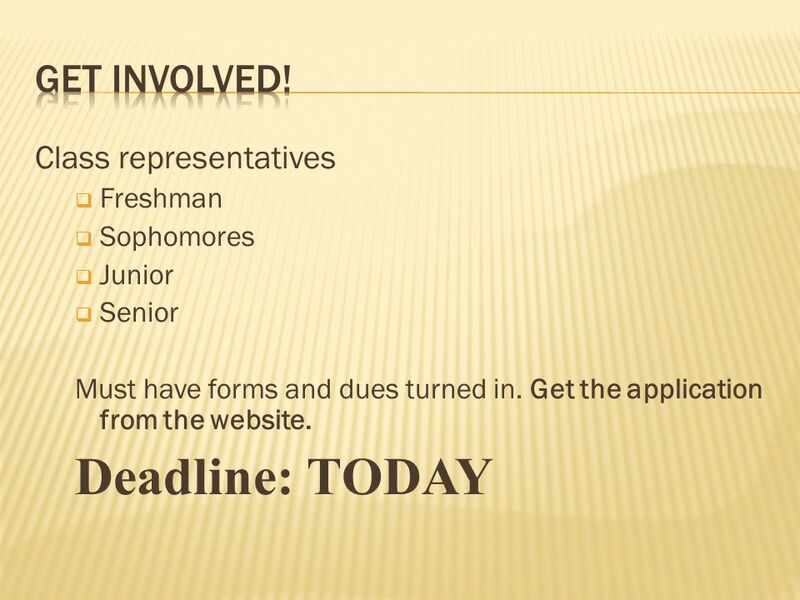 Beta Club Agenda September 11, 2012 Find a seat, and we’ll get started ASAP. 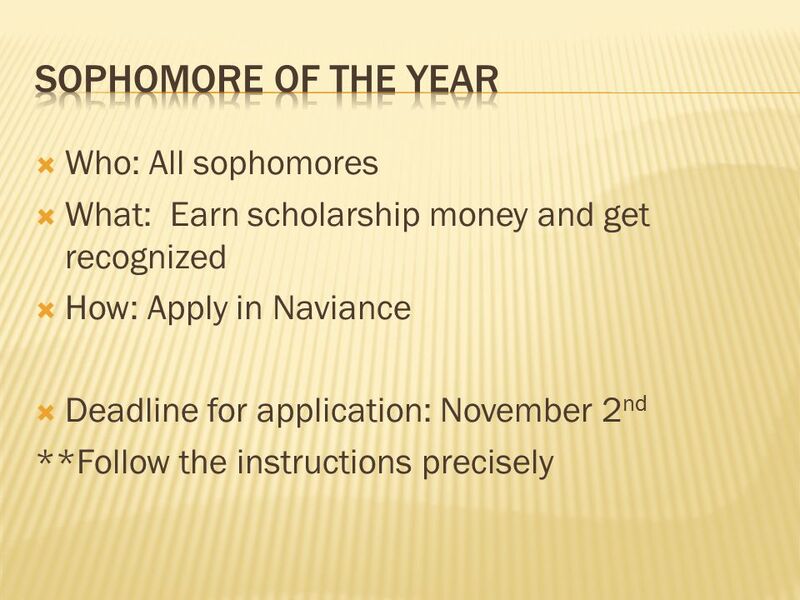 View online at: Daily Bulletin September 16, 2014. 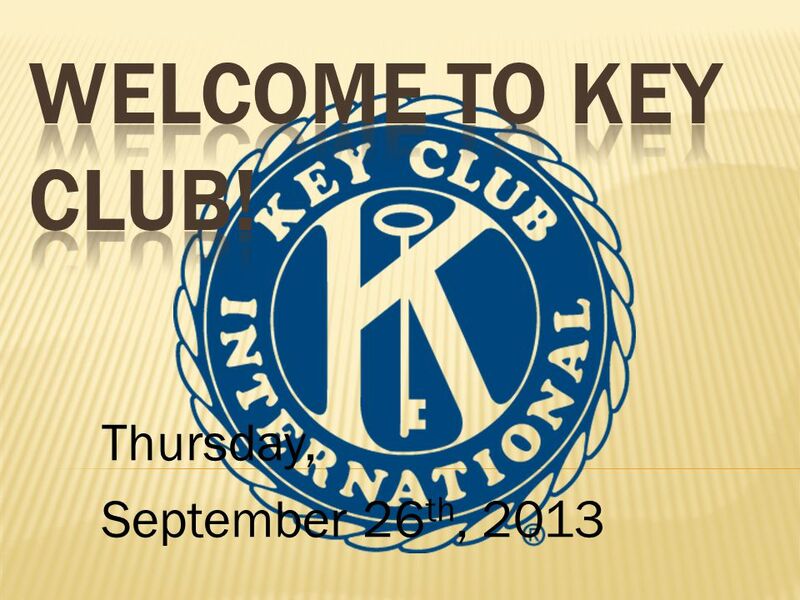 Welcome Key Clubbers!. 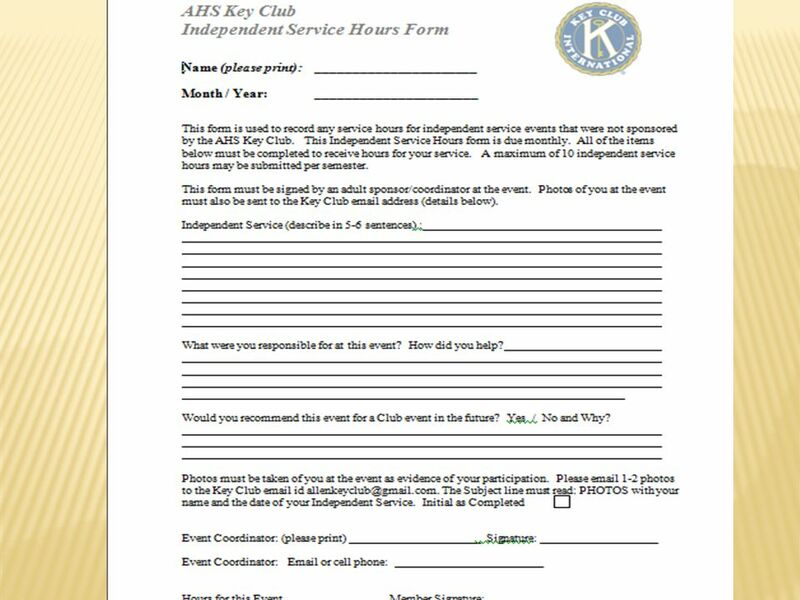 I pledge on my honor to uphold the objects of Key Club International; To build my home, school, and community; To serve my nation. Riverwood Middle School Wednesday, March 30, 2011. 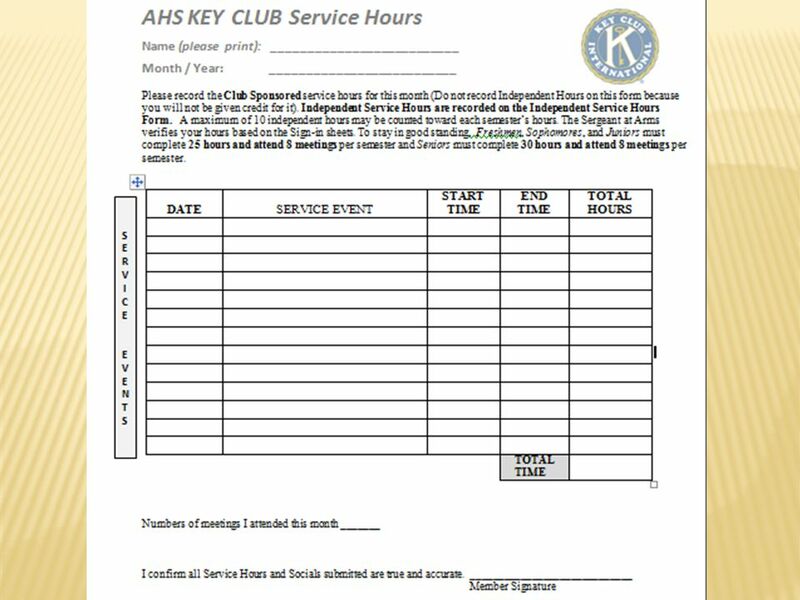 Welcome to Key Club!!! Thursday October 11, 2012. Riverwood Middle School Announcements Monday, March 7, 2011. 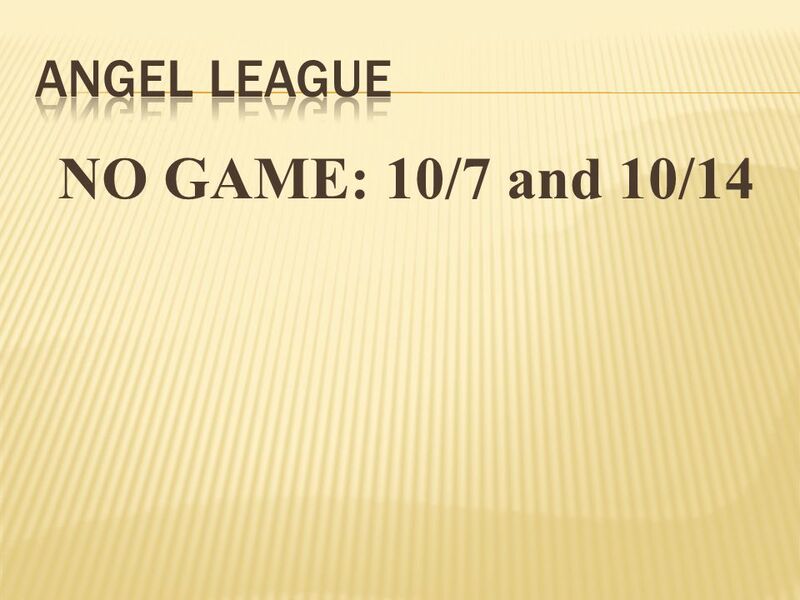 Beta Club Agenda October 2, 2012 Find a seat, and we’ll get started ASAP.